 Located on Long Island, NY, L. Marie Events specializes in bespoke weddings and special events in the Hamptons, on the North Fork, Caribbean Islands and domestic destinations. From small, intimate gatherings to sensationally grandiose celebrations, honeymoons and more, L. Marie has been creating lasting memories since 2007. From concept to execution, every detail is seen to with a passionate eye, from high concept event design, travel and logistics to sumptuous catering, inspired custom party favors and more. 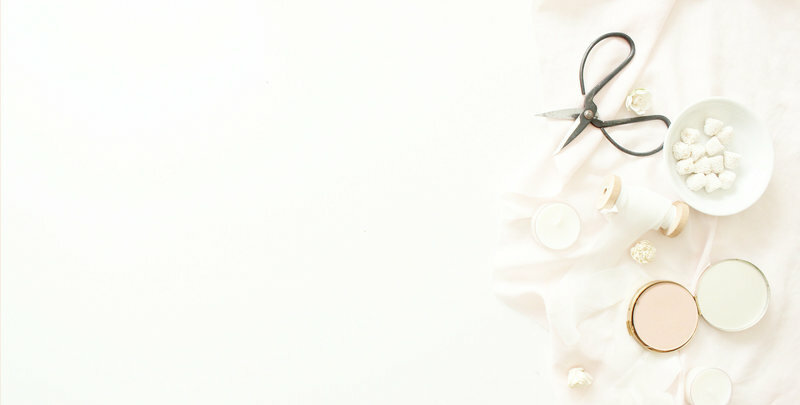 Whether your idea takes shape near or far, our event professionals can take you there: from the beauty of our own local wine country to Napa Valley and everywhere in between, bringing your dreams to life is what L. Marie is all about. 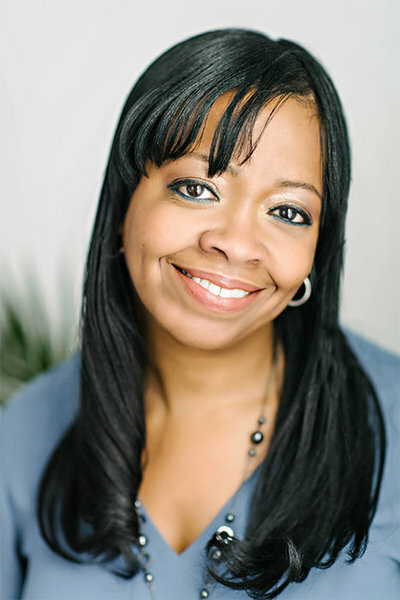 Lisa Marie, owner and principal planner, has over 17 years experience in the events and hospitality industries. 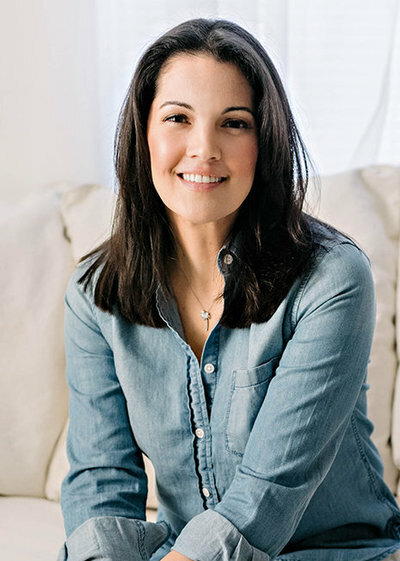 After working for two of Long Island's leading catering companies, she founded L. Marie Events in 2007. She also has an extensive background in fitness and nutrition, earning a degree in Exercise Science and working as a personal trainer for over a decade. Crazy about the work she does, her love of planning events is only rivaled by her love of animals, football (Go, Broncos! ), her family and the beach. If she's gone missing, you can usually find her with her toes in the sand, her nose in a book and a glass of wine in her hand. Jen comes from a rich background in event planning and has been with L. Marie Events since 2014. She got her start during her time at Sacred Heart University in Fairfield, CT, where she was senior events chair for the student government, responsible for planning the annual family dinner dance and commencement ball. 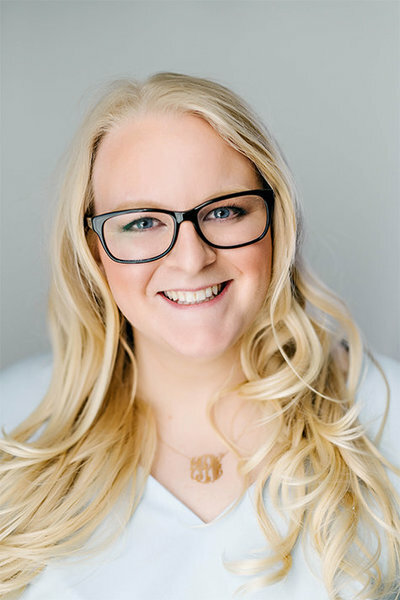 Also on her resume is the position of Event Coordinator for the American Heart Association, coordinating successful and high-profile fundraising events, like the superhero we know her to be. 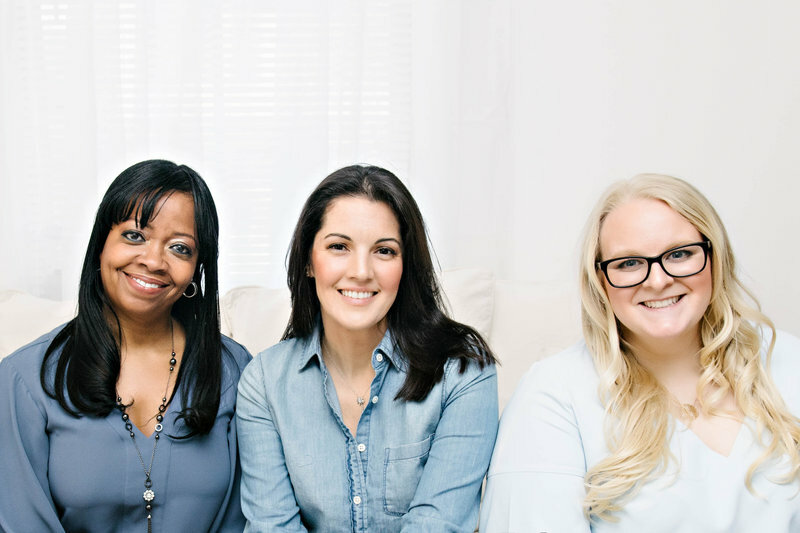 When she isn’t busy making us all look good behind the scenes of our latest event, you might find her cooking, crafting, rooting for the NY Rangers or snuggling her puppy Penny. 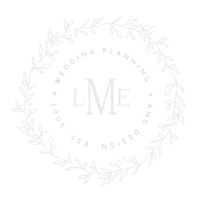 Affectionately known to us as "MD", Madelyne has been with L. Marie Events since 2012. She is an indispensable asset to our team as well as an endless source of creative, out-of-the-box ideas that never cease to inspire. She has para-sailed over the Mediterranean; she met Prince Albert, Princess Stephanie, and Princess Caroline of Monaco, and while supporting her brother's dance tour in Monaco she even danced with MC Hammer. She parlayed her dessert addiction into her current position as the official quality control in the cake and sweets department, but when she isn’t knee deep in buttercream, she loves spending time with her family, traveling, shopping, and binge watching HGTV.